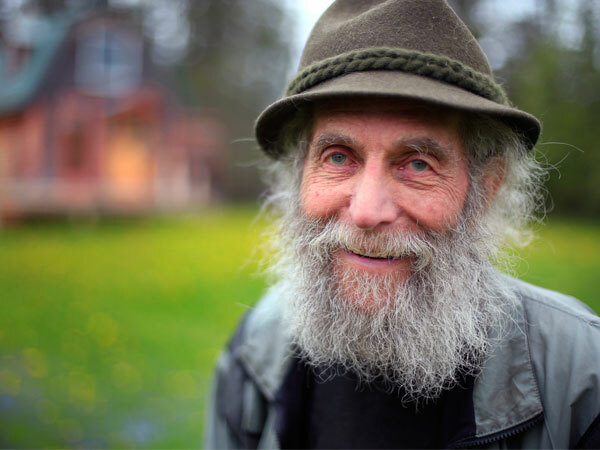 As a follow-up to his funny, intriguing debut documentary feature How to Start Your Own Country, director Jody Shapiro has ventured into the backwoods of Maine to find the reclusive Burt Shavitz, founder and (bearded) face of the all-natural personal care brand Burt’s Bees. Balancing a product branding tour led by Burt with interviews that slowly reveal Burt’s zigzagging story, Shapiro has created in Burt’s Buzz a wry, thoughtful and intimate portrait of a highly idiosyncratic pioneer. Famous for its all-natural personal care items, Burt’s Bees has become a household name in many parts of the world. The company built a mighty reputation as a producer of eco-friendly products made from simple ingredients, and in the process it has become a billion-dollar business. But less well known is the eccentric man behind the brand, whose bearded face still graces many of its labels. In Burt’s Buzz, Shapiro takes us into the oddly hermetic existence that Shavitz leads when he’s not indulging in a hedonistic lifestyle on his brand-promotion road trips. 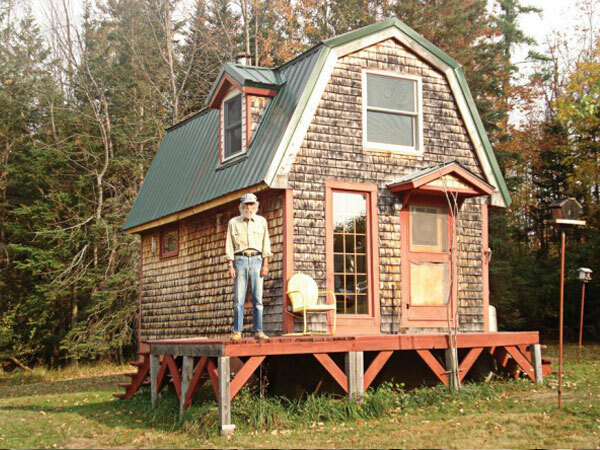 For most of the year, Burt is still committed to living off the land in Maine, as he has since the 1970s, in a renovated turkey coop with no running water. Shapiro explores Burt’s peculiar relationship with the company he co-founded with Roxanne Quemoy. The birth of Burt’s Bees and its emergence as a lucrative brand may be the stuff of legend, but it’s also contentious: Shavitz sold his shares to Roxanne decades ago, receiving virtually nothing as the company’s success grew larger. Yet he remains contracted to promote the brand, travelling the world making public appearances. If the oddity of being the Colonel Sanders of the organic scene is disturbing Burt, it’s hard to tell. In interviews, he’s a quirky but fascinating spokesperson for “his” products and he refuses to talk about his relationship with Roxanne Quimby, which went from being romantic and business partners to a nearly total parting of the ways. He does seem to be a genuine product of his age—a dropout from an early New York career as a street-wise photographer who truly embraced the Zen-like naturalistic life of late ‘60s hippies. In the film, Burt a brand name and the founder of a capitalist institution, clearly is a representative of an alternative culture. 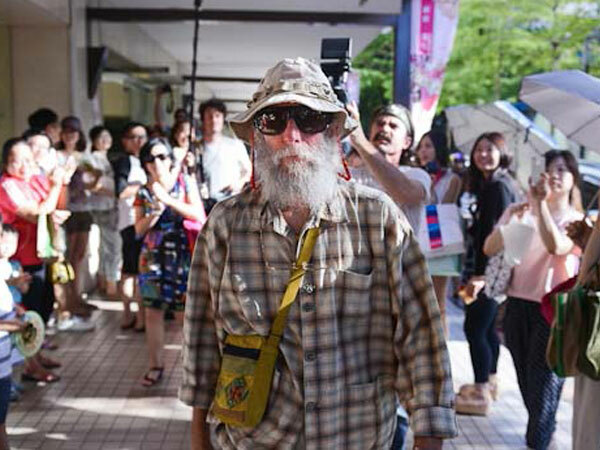 Wise and wry, absent-minded and unflappable, Burt Shavitz is a fascinating subject. Shapiro has caught him—a figure of contradictions who has become a household name.